OK, before we go any further we just have to say this: we’re officially one or two steps away from living in the Star Trek world, and it is awesome! The reason for our newfound optimism is rather geeky, but it is also rather simple. A hacker going by the handle of plamoni (his capitalization, not ours) has released a YouTube video which appears to show Apple’s Siri being used to control a thermostat. The magic happens thanks to a Siri server that is being run on a computer, with the iPhone 4S looking to that in order to fulfill requests asked of it. The move is was made available by the recent cracking of Siri’s security protocols which means clever coding types can interfere with how Siri works, injecting code and data at will. So what does this server do? 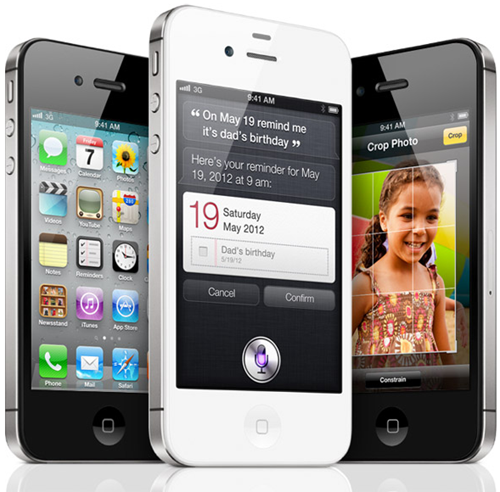 In short, it allows developers to create custom Siri handlers for different actions. While plamoni’s example is to set and check the status of a WiFi thermostat, there is no reason why this could not link into APIs of other devices. Imagine, say, telling your TiVo to record your favorite show using Siri. The possibilities are almost infinite. Just as awesome as what this hack can do is the fact that it does not require a jailbroken device to work, though we’re sure the setting up of the server certainly isn’t a trivial act! ..it doesn’t require the iPhone to be jailbroken. My iPhone 4S is not jailbroken. The only action I needed to take on my iPhone was to install my fake Root CA. Which you can do without jailbreaking. Everything else is done outside of the phone, so it requires no jailbreaking or code to be placed on the phone itself. This hack just shows the potential power of Siri, and the fact that Apple hasn’t even opened it up to third-party developers yet is just proven to be even more criminal. We want to be able to fly our RC helicopters using voice, damnit! We’ll be keeping an interested eye on where this goes from here, but we’re hoping this becomes one of those things that Apple picks up on and brings to the masses sooner rather than later!